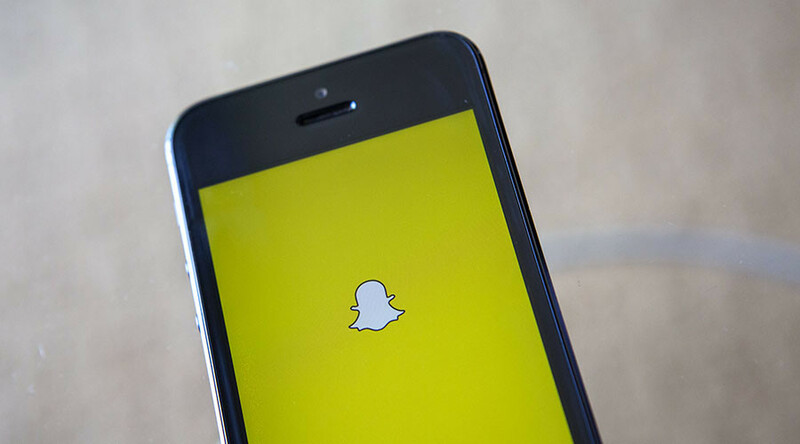 A white teenager in Pennsylvania has been charged with cyber harassment for reportedly posting a racist video on Snapchat. The video emerged after a black student, the subject of the video, was charged with assault for beating up the white teen. “I found the video to be outrageous, insulting, demeaning, and a video that seriously disparages the African American male’s physical characteristics, and his African American race,” Northampton County District Attorney John Morganelli told reporters on Tuesday. Morganelli is charging the 14-year-old white student with cyber harassment of a child and ethnic intimidation. He argued the video is not protected free speech when it resorts to personal abuse. In October, the white teen recorded a 16-year-old black student eating chicken wings at lunch and posted it on Snapchat, according to investigators. In the video, the white student calls the black student the N-word and jokes that he was on welfare, Morganelli said. “He said, ‘Look at the f*cking n*****, you know he’s on welfare. He probably can’t even buy any chicken,” Al Rivers, a parent with a student at the school, told WCAU. The charges stem from the DA’s probe into an assault which happened at a Saucon Valley High School football game in October when the black student beat up the white learner, reportedly provoked by the video. The white teen suffered a concussion after being kicked and punched during the fight. The black student endured other racist behavior from students at the school, which he began attending after moving to the area from out of state. He had been insulted and in one instance someone tried to drape a Confederate flag over him, according to the DA. The black teen faces charges of assault in juvenile court. That prompted the black student’s lawyer to complain that authorities acted in insensitively to the racial aspects of the case over the lack of charges against the white. The video was just one of many racist attacks against the black student, Rivers, a family friend, told WCAU. Saucon Valley High School has a non-white enrollment of about 13 percent, and reported eight such incidents in the past five years. Morganelli confirmed that racist incidents have occurred at Saucon Valley High School for months, claiming that a group of white students calling themselves “the rednecks” were harassing black students at the school. He hoped the charges against the teen will send a message. The white student's attorney, Michael Moyer, told The Morning Call that the recording was "offensive, no question." But he added that "as offensive as the video was, physically assaulting someone is worse."